10 Inch ATX 24 Pin Motherboard Power Cable Extension. 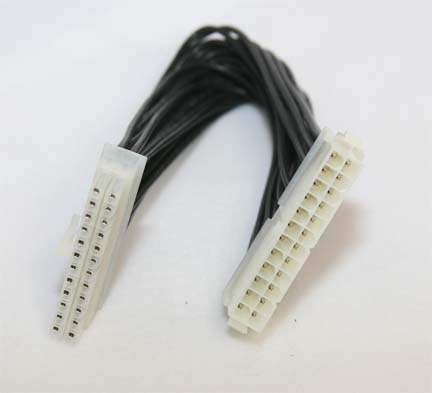 Molex-24 Pin Male to Female Power Extension. Used on High-End ATX Motherboards to extend power supply source cable.